Dr. Marco Inglese is holder of an Excellence Grant of the Swiss Confederation to carry out postdoctoral researches on the collaborative economy at the Institut de Droit Européen, Faculty of Law, University of Fribourg (2017-2018). Prior to move to Switzerland, Marco worked at the School of Politics and International Relations, University College Dublin, where he was staff member of a large-scale European project dealing with EU citizenship and focusing on the European Ombudsman (2016-2017). Marco was Assistant Professor of International and European Law at the China Europe School of Law, China University of Political Science and Law, Beijing (2015 and 2016) where he was junior lecturer too (2011, 2012). Marco also worked at the Faculty of Law, University of Sarajevo, where he conducted postdoctoral researches on the right to health at the crossroad between EU and international law (2015-2016). Marco interned at the Secretariat General of the European Commission (2014) drafting reports on State aid and infringement procedures as wells at the TMC Asser Institute (The Hague, 2010) where he was research assistant mostly covering issues regarding EU environmental law and the WTO. 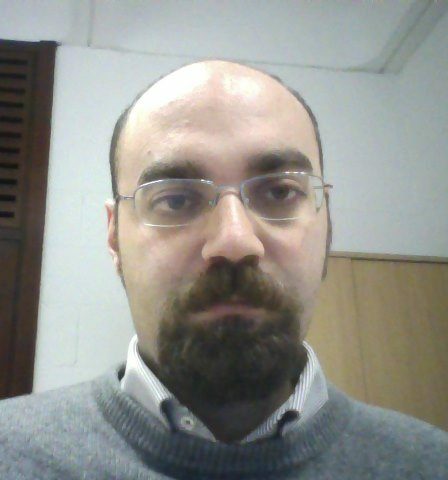 Dr. Marco Inglese holds a joint PhD in European and Public Law (University of Bologna and University of Strasbourg, 2014). A substantial part of his PhD thesis was developed at the Faculty of Law, University of Strasbourg, where he was visiting researcher (2012, 2013). Marco’s PhD thesis dealt with EU health law with a decisive focus on patients’ mobility and access to equitable healthcare as well as health-related fundamental rights. During the preparation of his PhD thesis, Marco was teaching assistant of EU law, Faculty of Law, University of Bologna. In addition, Marco holds an MA in International Law (University of Bologna, 2010) and a JD in Law (University of Bologna, 2009). Marco is often invited as guest speaker of seminars, lectures and conferences. His main research interests are European Union law, EU internal market, the sharing economy, EU health law as well as public international law and law of international organizations.